A Certified Refurbished Echo Dot is refurbished, tested, and certified to look and work like new. 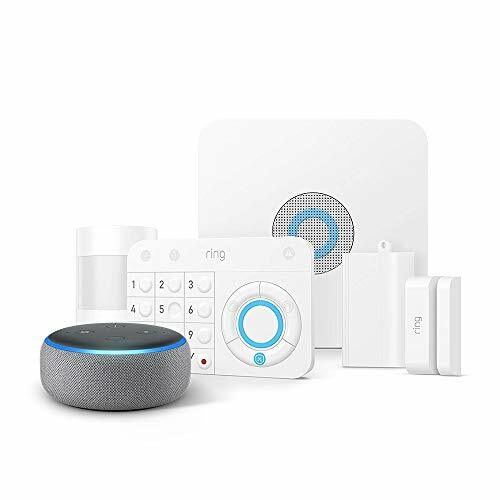 This bundle includes the CR Echo Dot (2nd Generation) and Kasa Smart Plug so you can control an appliance with your voice. 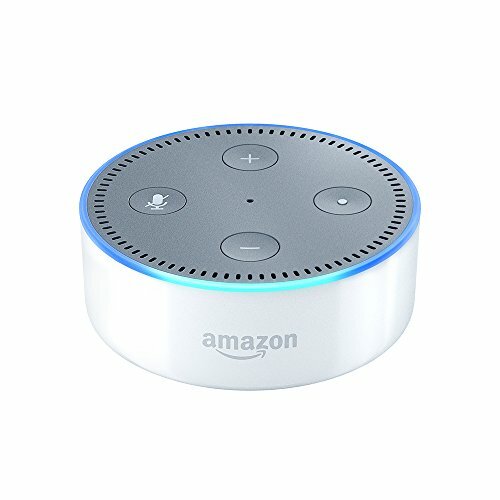 When you connect the Echo Dot with the Kasa Smart Plug (in the Alexa app), you can control the plug by voice using Alexa. 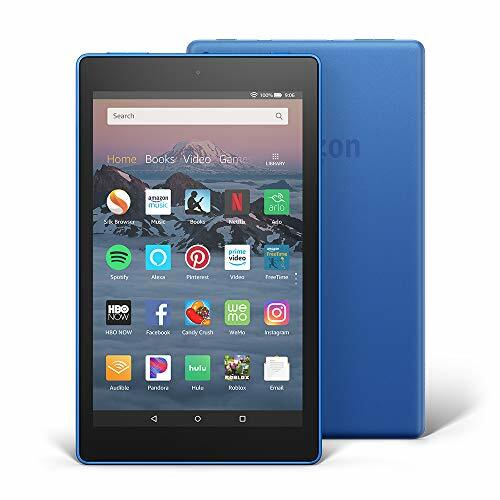 Echo Dot connects to the Alexa Voice Service to play music, ask questions, make calls, control the smart home, provide information, news, sports scores, weather, and more-instantly. 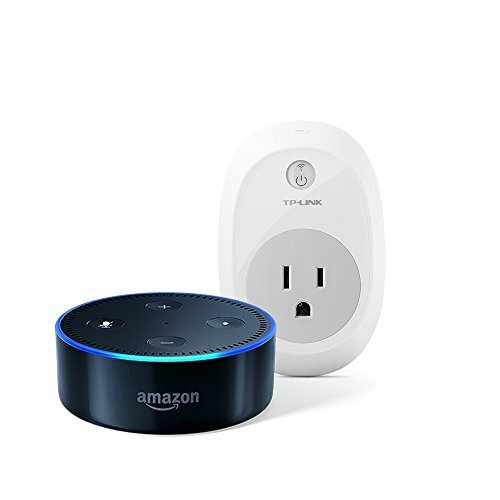 The Smart Plug works directly with Amazon Alexa and to manage your devices through Voice Control. Assign a name to each smart plug and communicate with each plug by name when making a voice command.